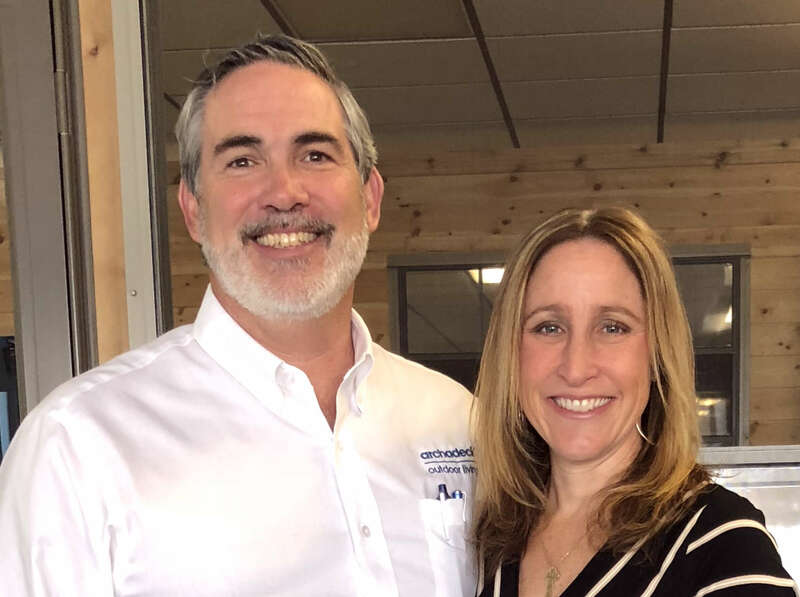 When planning your outdoor living project, there are many different companies to choose from when deciding who you’ll work with. One of your many choices is to work with a design-build company, but what exactly does that mean? A design-build company takes care of your entire project –everything from drafting the initial design concept, working with villages to obtain permits, to the final installation. This project route saves time and money while minimizing mistakes. 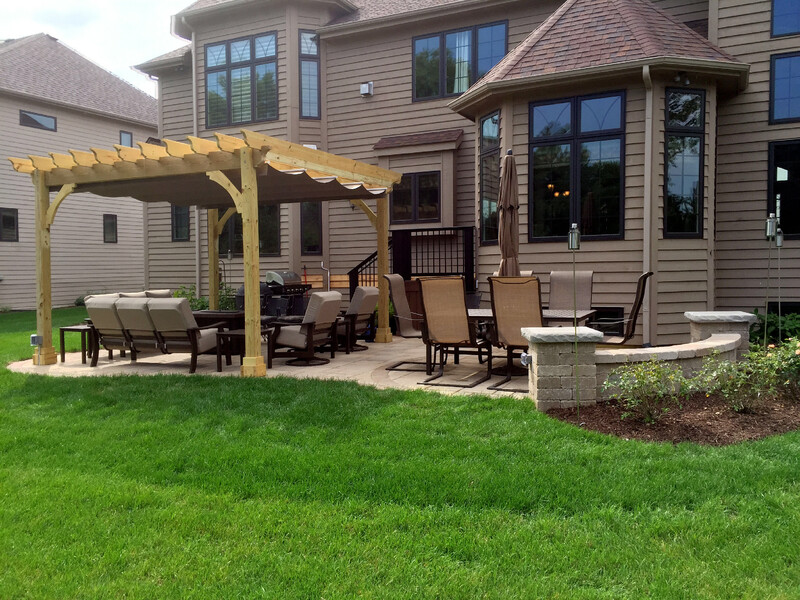 Here are a few benefits of using a design-build firm when completing your outdoor project, which may help you decide if that is the appropriate step for you. Working with one company to design and build your project equates a lower risk of mistakes. This means you don’t have to find an architect to design your deck or patio and then find a new company to build your project. 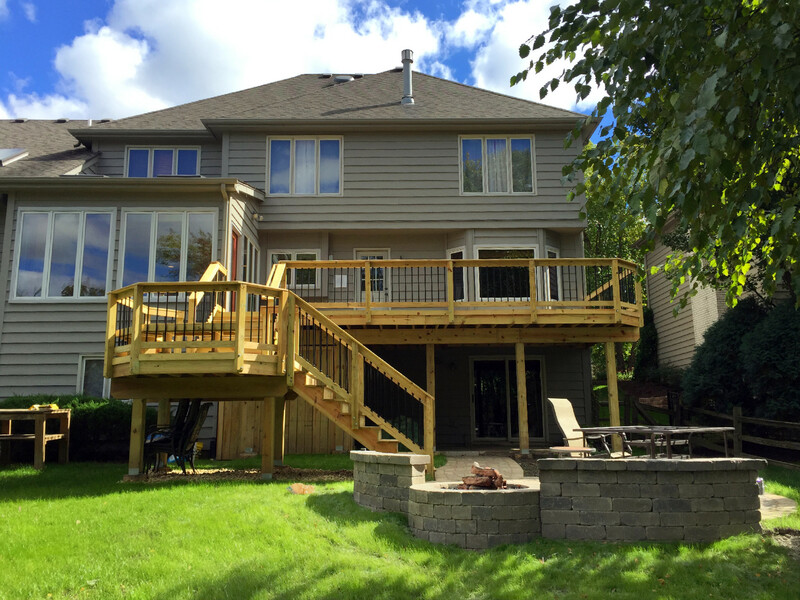 At Archadeck, we create a one stop shop by offering the best of both worlds with experienced in house designers who work with quality carpenters to build your dream backyard. Having our professional staff work together on your project allows for constant communication, minimizing mistakes made to your project. When you work with one company from design implementation to the final walk through of your space, it takes less time to attend to project details. 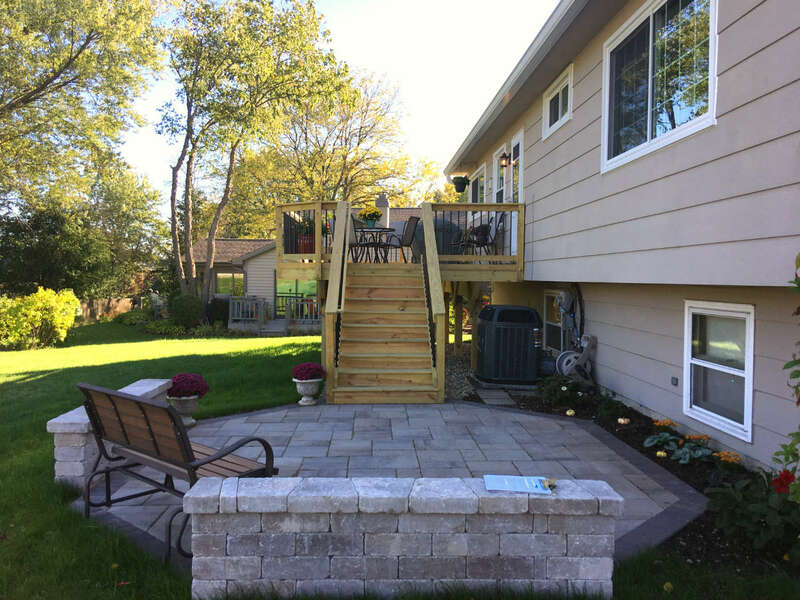 Whether you’re planning a new deck, patio, or outdoor kitchen project, you will have fewer meetings to worry about and experience a more efficient process by working with one company. One of the significant benefits of using a design-build company is that costs are drastically reduced. At Archadeck one of the first questions our Design Consultants ask is what budget the client has. We do this to make sure we don’t design a space that is more than what they want to invest. Using one company to design and build your project is a money saver since it generally costs less using one firm to create a design and build, than to hire an architect and builder separately. There is also no question as to whether or not your project can be built when working with one firm. If you are considering adding an outdoor project to your backyard, we’d love to hear from you. Contact us at 847-496-4333 or sign up for your free design consultation.